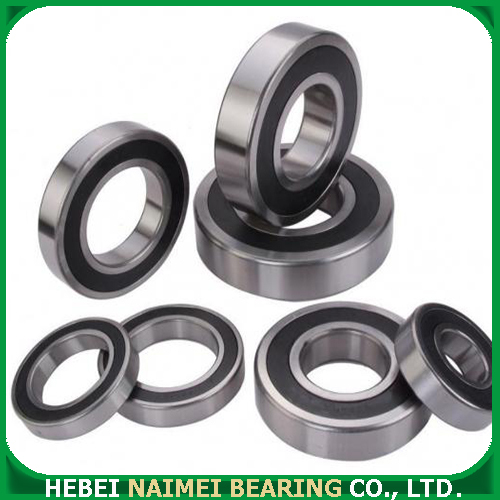 Hebei Naimei Bearing Co., Ltd. was established in 1996 and is one of the leading bearing manufacturers and exporters in China. 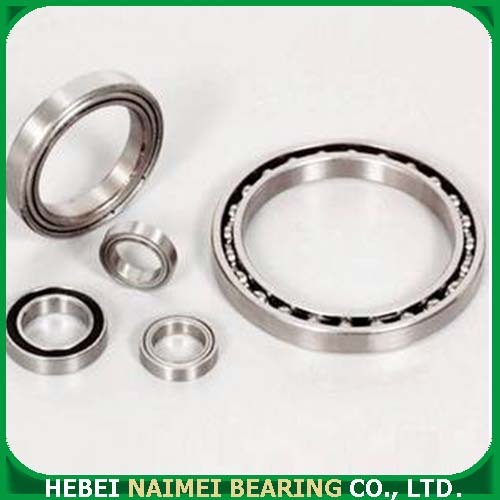 Naimei Bearing specializes in the design and production of high quality, high precision deep groove Ball Bearing . At present, the Corporation has more than 500 employees, a fixed assets of 1.05 billion yuan, and produces 250 million sets of bearings annually. In 2010, the Corporation achieved bearing sales of 650 million yuan. The Corporation's products are widely used in more than 50 countries. 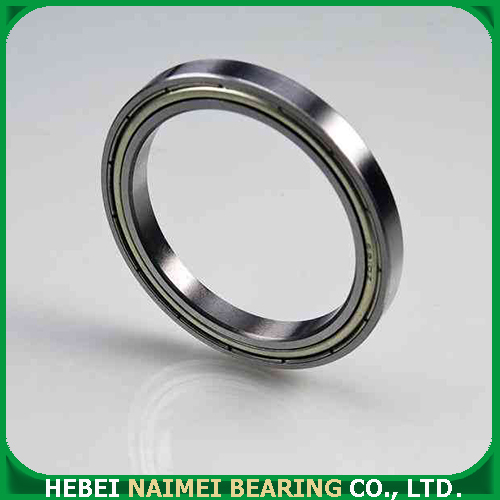 Many kind of Non-Standard Bearing is provided according to drawing. Payment Terms	 L/C, T/T, Western Untion, PayPal, Bank, etc. Looking for ideal High Quality Thin-Wall Bearing 6900 Manufacturer & supplier ? We have a wide selection at great prices to help you get creative. 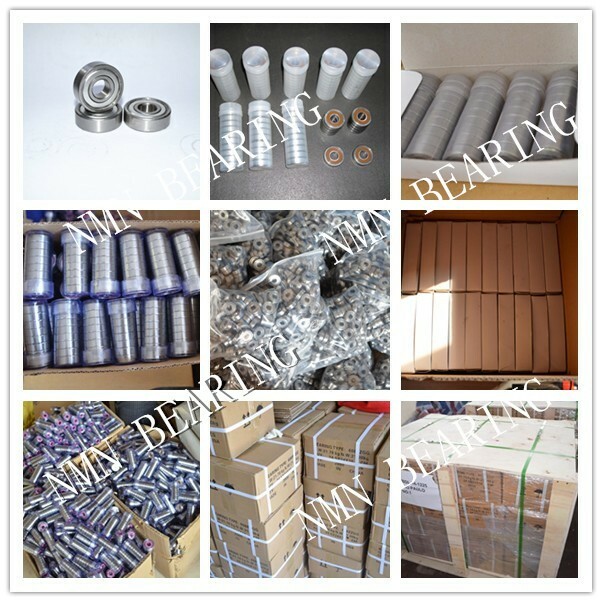 All the Ball Bearing 6900 are quality guaranteed. 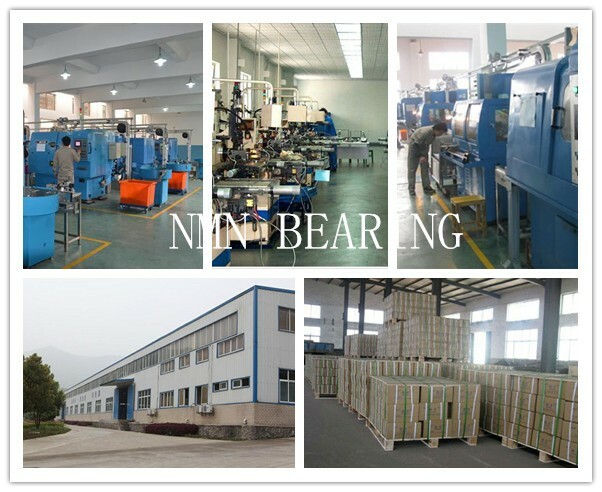 We are China Origin Factory of Thin-wall Ball Bearing 6900. If you have any question, please feel free to contact us.